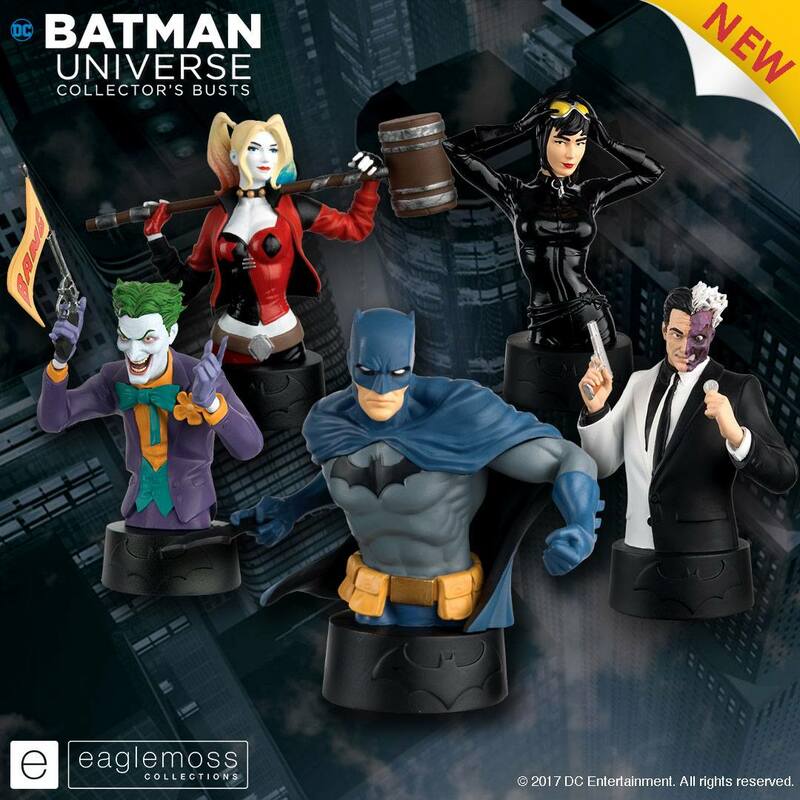 Eaglemoss have dropped a line about some of their upcoming reveals planned for NYCC 2017 next week. 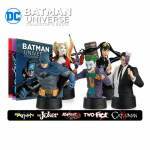 On the slate are items from their Batman Universe Collector’s Busts, Batman: The Animated Series figures, and Alien & Predator Figurine Collections. Read on to check out the full press releases, and stay tuned next week for the full reveals! and based on fan-favorite depictions of THE BATMAN. comes in new retro-style packaging along with a thoroughly researched and illustrated 12-page magazine. HARLEY QUINN, will also be on display at NYCC at Booth #1520.
but not limited to film, television, consumer products, home entertainment, and interactive games. These look great. I almost pulled the trigger, but they don't accept PayPal. Probably a good thing, really.